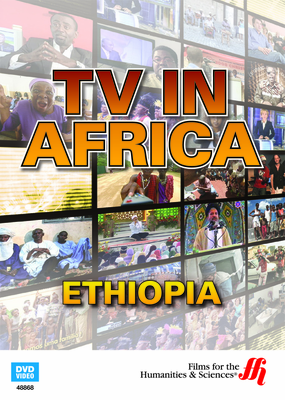 TV shows in Ethiopia is controlled by the Ethiopian government, but TV has a wide selection of dramas, news programs and shows that present music and the arts. 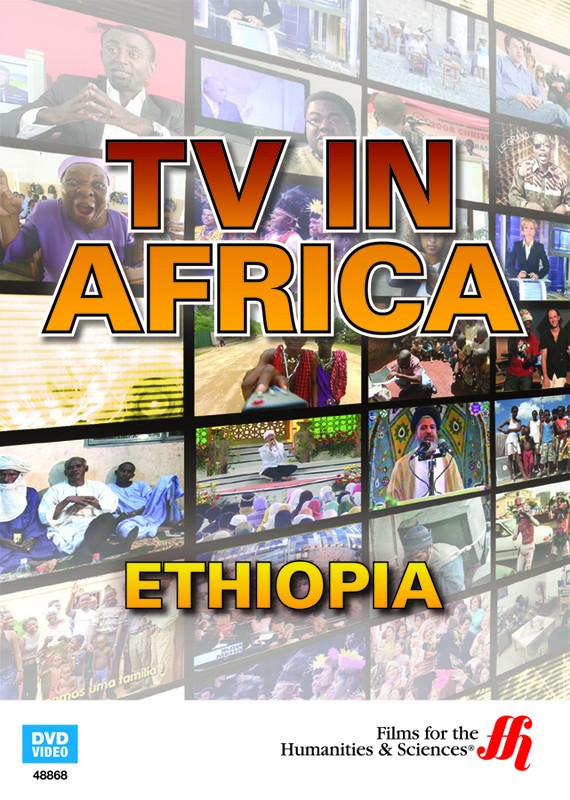 The country of Ethiopia has a wide range of TV programming for its populace. TV in Ethiopia is run by the government, and many shows such as the magazine show 120 Minutes, strive to stay away from controversy. It takes viewers to remote regions of the country and discussing politically correct topics. A science fiction show fills a need for dramatic and romantic storylines. To keep the populace aware of AIDS, there is a talk show that educates the public. Movies generally aren't shown on TV because of the high price of movie rights and the low budgets of Ethiopian TV stations. A drama called Ke Naw is the story of a noble maid and her vindictive and jealous boss. A children's show about a giraffe who loves to learn is a popular kids show in a country where going to pre-school isn't the norm. Shows that feature music and the arts are popular and keep viewers enthralled.